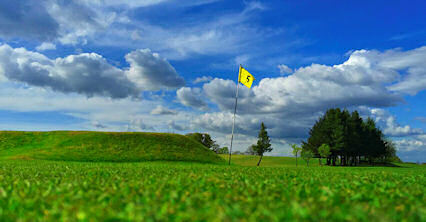 Knightswood is a flat and open parkland course just four miles west of Glasgow city centre. 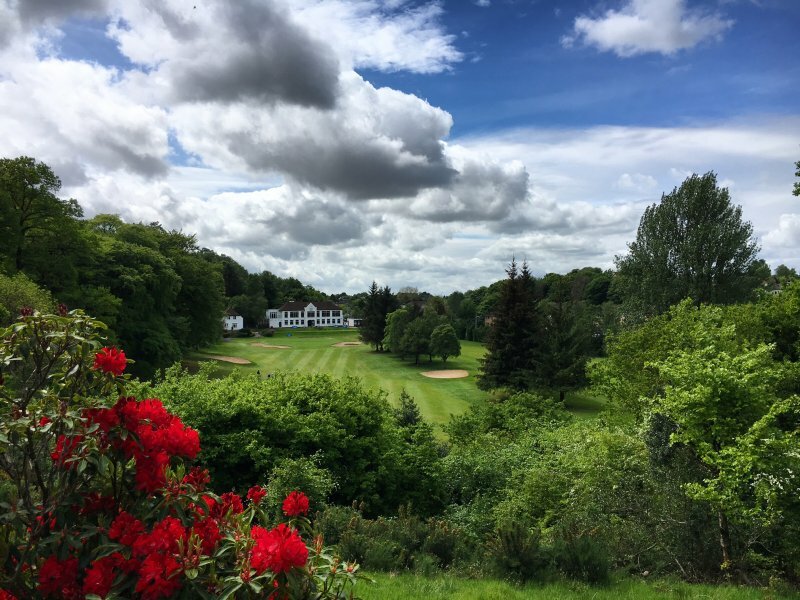 A nine hole course at just 5, 584 yards fro 18 holes, it is one of the best value-for-money clubs in the Glasgow region. 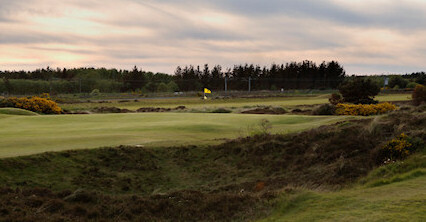 The first, a par four at 444 yards, is a great opening hole, featuring out-of-bounds on the right. 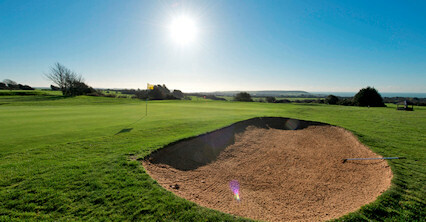 Your approach must be accurate as there are bunkers to the front left of the green, to the right and at the back. 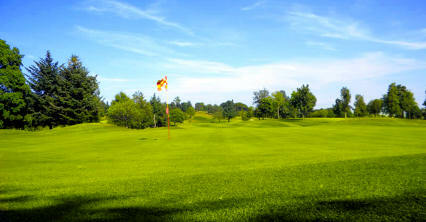 The green slopes away severely so even if you do get it on target you'll have a hard time staying on the putting surface! West along Great Western Road to Lincoln Avenue.